Healthy Tuna Wraps – This tasty recipe will satisfy your appetite! 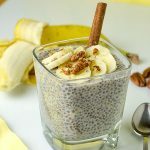 So delicious and low in calories! 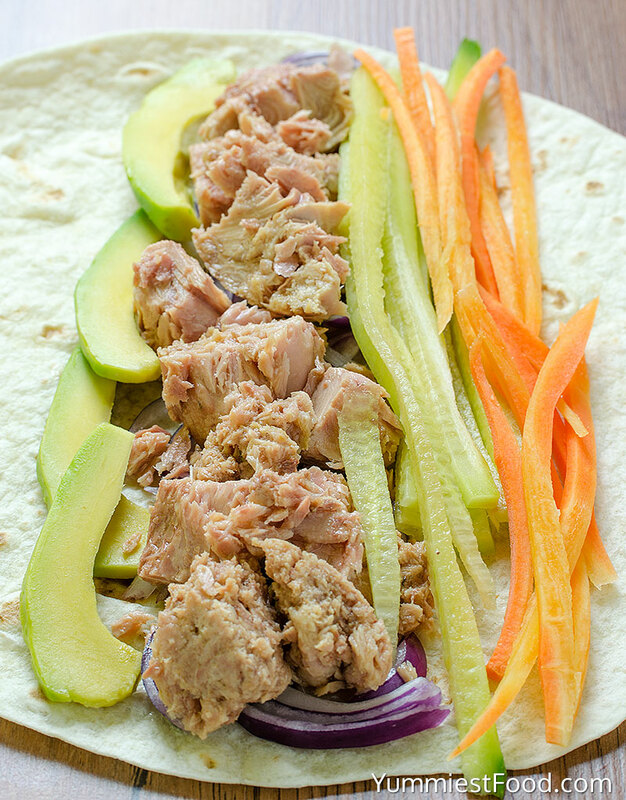 For 10 minutes you can make so healthy, easy and tasty recipe – Healthy Tuna Wraps! 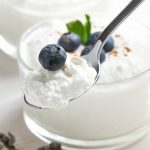 If you are looking for light and tasty snack low in calories this is right recipe for you. Tuna wraps are perfect because you can eat them and watch out of your calories. Tuna is very healthy ingredient and it is rich with proteins so if you watch out of quality ingredients tuna is right choice for you. I like to have tuna in my meals and it is so yummy. I make very often tuna recipes so my family really likes it. Every time I make something with tuna I know that I am giving my children very healthy ingredient. For this recipe you need just few minutes, wraps, tuna and vegetables. 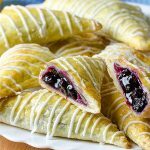 This recipe is perfect for breakfast, lunch or dinner. My children go on sports so this Tuna Wraps are perfect before training because a lots of proteins. Of course, you can add vegetables you like the most. Perfect wraps for perfect snack. 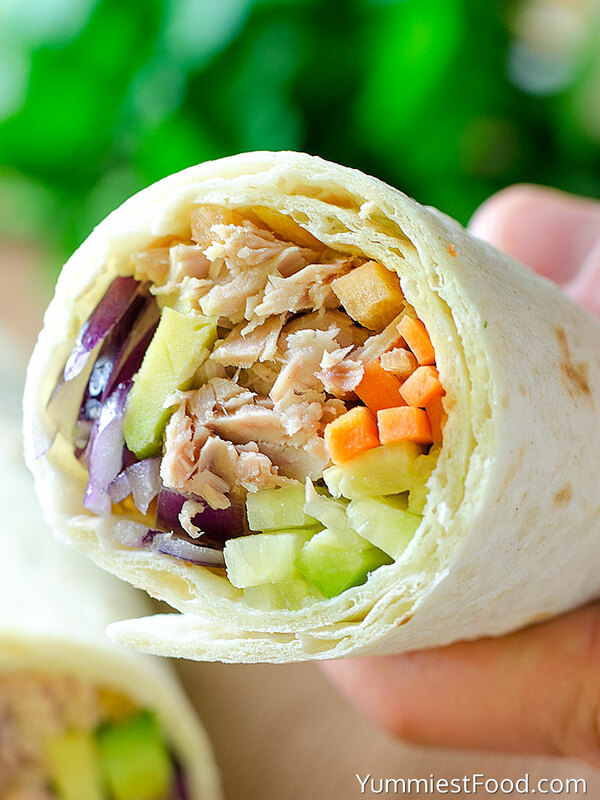 This healthy Tuna Wraps include all those ingredients which the most of people like cucumber, carrots, red onion and avocado which is my favorite. 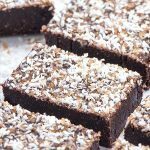 If you need something quick, cheap, healthy and easy to make you are on the right way because this recipe is perfect for you in that case. You can make many combinations with this recipe so you can add whatever you want. I know that there are so many tuna recipes out there but I recommend you this one because is the simplest and the delicious one I have ever made and tasted. 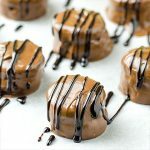 I am pretty sure you will like this recipe because even the people who don’t like spend time in kitchen ask for recipe. Tuna is really useful ingredient so you can eat it two times a week and I can say that I have taught my children to eat tuna often. 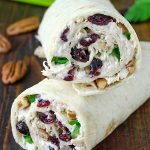 If you don’t have inspiration and don’t have much time these Healthy Tuna Wraps is perfect choice for you. Enjoy! 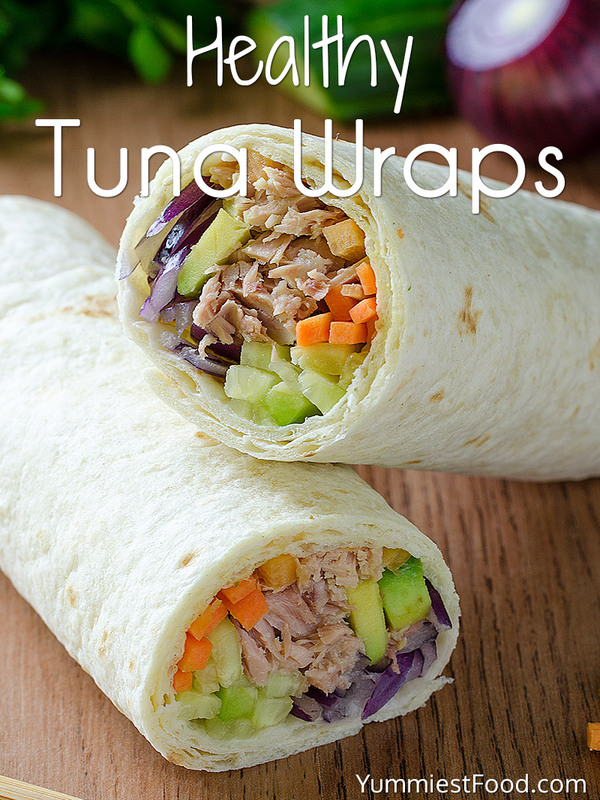 Healthy Tuna Wraps - This tasty recipe will satisfy your appetite! So delicious and low in calories! For 10 minutes you can make so healthy, easy and tasty recipe - Healthy Tuna Wraps! 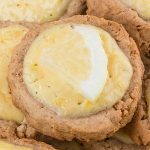 Roll wrap, cut in half and enjoy!